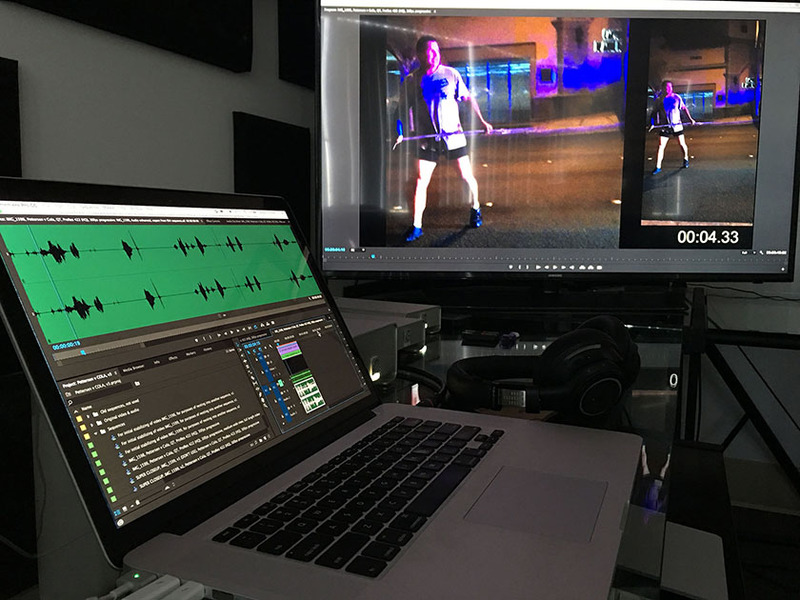 Forensic video enhancement is the process of making a video more easy for the human eye to see in order to discern details. This process is part art and part science, and the skills required range from the scientific knowledge of a lab technician to the creative experience and talent of a feature film editor. People who request video enhancement sometimes request other related forensic services such as file authentication, technical research on the equipment used to record the video, analysis of file metadata, creation of 3D scene reconstruction to allow for height and speed analysis, and testing video evidence to determine frame rates and image resolution and compression.